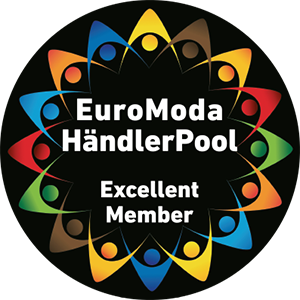 YOUR WAY TO ACCESS EUROMODA! APPLY FOR THE SPECIALIST RETAILER SHOPPING ID CARD NOW! 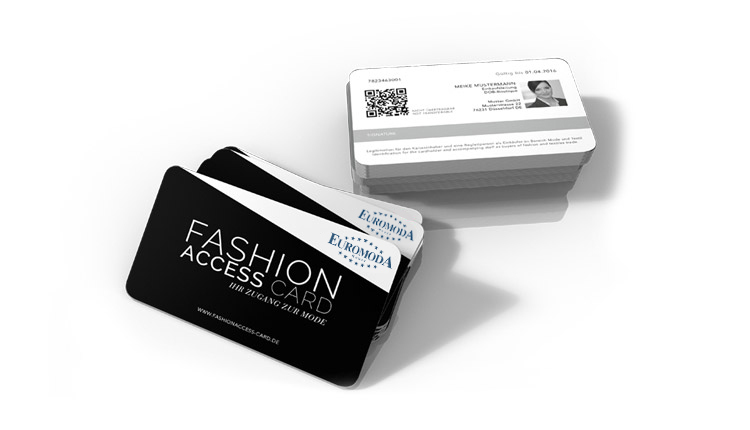 The fashion access card allows specialist retailers access to Euromoda. It must be reapplied for every two years by providing proof of business operations in the specialist retail sale of fashion, textiles, accessories or shoes. The application can either be made online or directly to the information point at the Mieter- und Werbegemeinschaft (Tenant and Advertising Association) and then taken away. More than 9,000 specialist retailers already use this access ID card.